Expert Electric is a trusted and licensed electrician in North Vancouver and West Vancouver. We handle all types of electrical repairs and installations for both residential and commercial applications. When you need an electrician in a hurry, our 24/7 emergency electrical services provide you with immediate assistance. 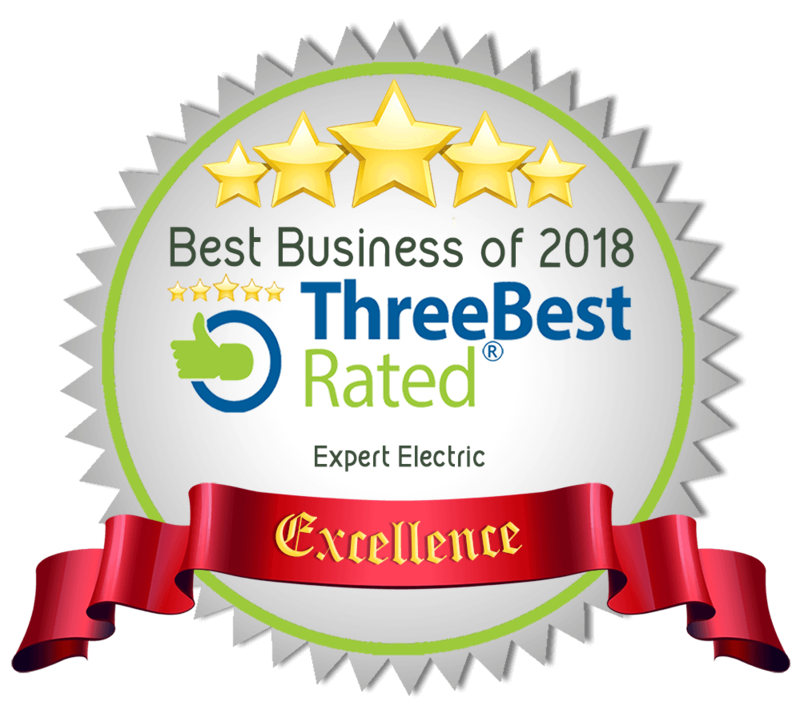 Call the North Shore electricians at Expert Electric for all your electrical needs. Our electricians are easy to reach and real people answer our phones, not machines. Friendly and courteous service – our electricians are licensed and well-trained, having performed thousands of electrical repairs. Upfront pricing guaranteed – we will clearly communicate the cost before we begin the work. No hidden fees or costs.